KAZENGA LuaLua has returned to parent club Brighton & Hove Albion. 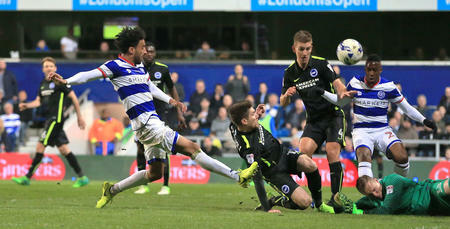 The winger joined QPR on loan in the summer and was due to remain at Loftus Road until January. However, a mutual agreement has been reached which has seen the 26 year-old re-join the Seagulls a month early. 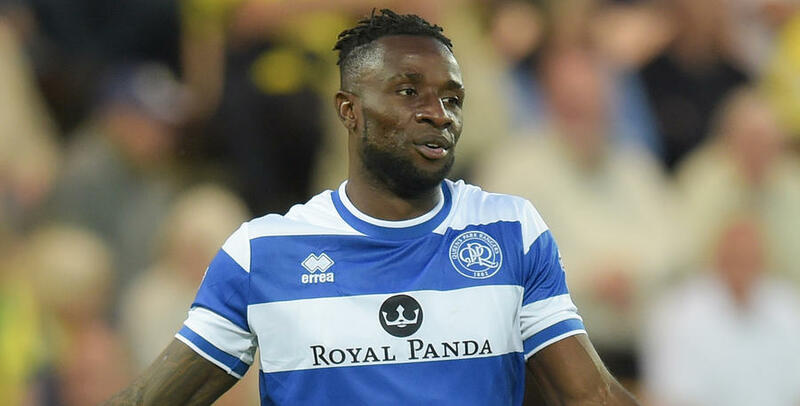 LuaLua made a total of eight appearances for the R’s during his second loan spell with the club. QPR would like to thank him for his services and wish him every success in the future.